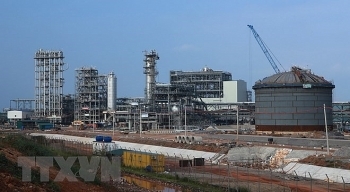 (VEN) - The Power Generation Corporation 1 (EVNGENCO 1) will focus on harnessing fuel sources for the operation of thermal power plants to ensure sufficient power supplies in the 2018 dry season. 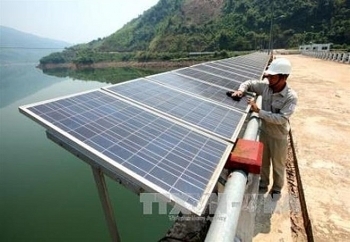 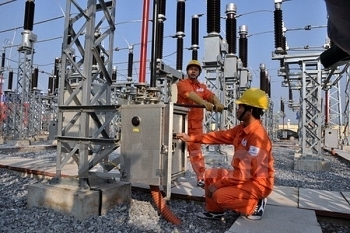 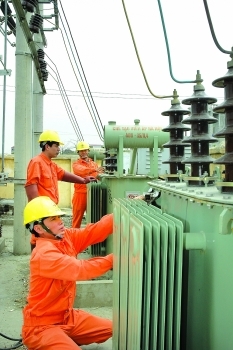 Electricity demand is growing at around 11 percent a year in Vietnam, which relies largely on coal-fired and hydro power plants. 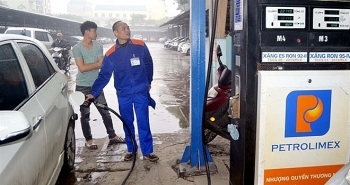 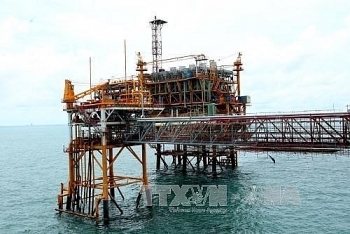 Nghi Son Refinery and Petrochemicals LLC (NSRP) on May 1 launched the first shipment of commercial product, gasoline RON 92. 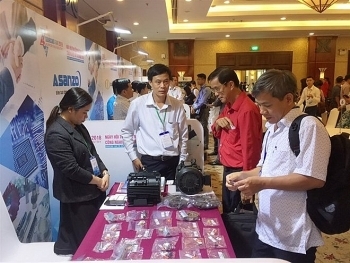 Ho Chi Minh City will continue to focus on developing supporting industry, and targets meeting 45 percent of national demand for manufactured inputs by 2020 and 65 percent by 2025. 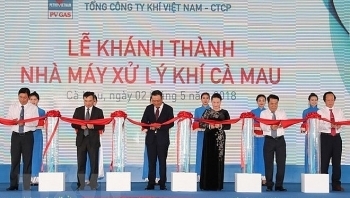 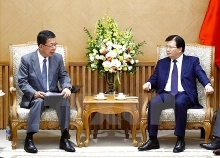 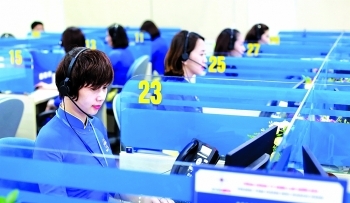 (VEN) - Vietnam plans to prioritize development of support industries serving component and spare parts, textile and garment, leather and footwear, and high-technology industries.